The funding will support our affiliate members as endorsed providers in running a six week introductory pilot program. 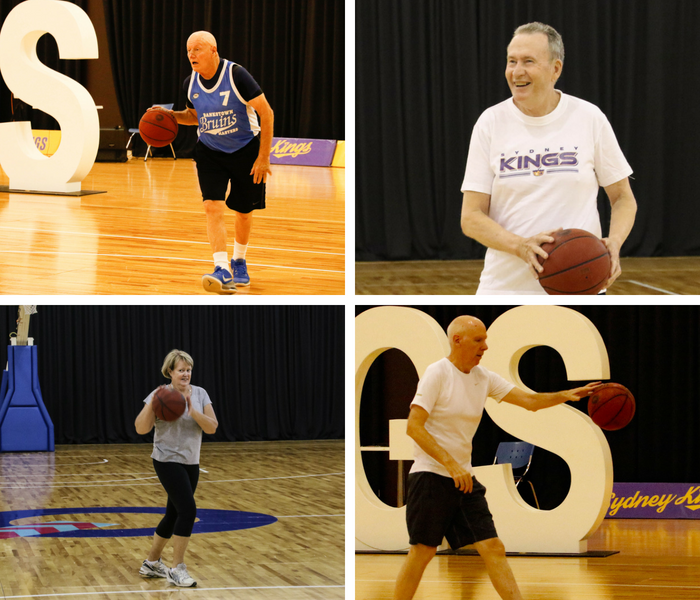 In the first round, 5 associations will be awarded the funding to launch Walking Basketball, with a further two rounds being offered in early 2019. Expressions of Interest (linked below as PDF) needs to be filled out and forwarded to Rachel Herrick at [email protected] by COB Wednesday 12th September 2018.